Summer is right around the corner, so let's see where you stand: Flip-flops? Check. Music festival plans? Definitely. Grill tools? Absolutely. Because you know it's never too early to make sure you're fully armed for grill season. There's a lot to think about when it comes to making the most out of your summer, so we've done some homework for you. Here are the tools you need to make sure your grill season is the tasty experience it should be. Charcoal. If you're a charcoal grill guy, you never want to be caught without coals. You always need a bag ready because a cookout can break out at anytime. We look for the kind that burns cleanly and produces lots of heat. Remember to give those coals plenty of time to get properly hot. Look for a red glow and about 75% of the coals to be covered with whitish-grayish ash. Tongs. These are what you'll reach for most, so invest in a good sturdy pair. 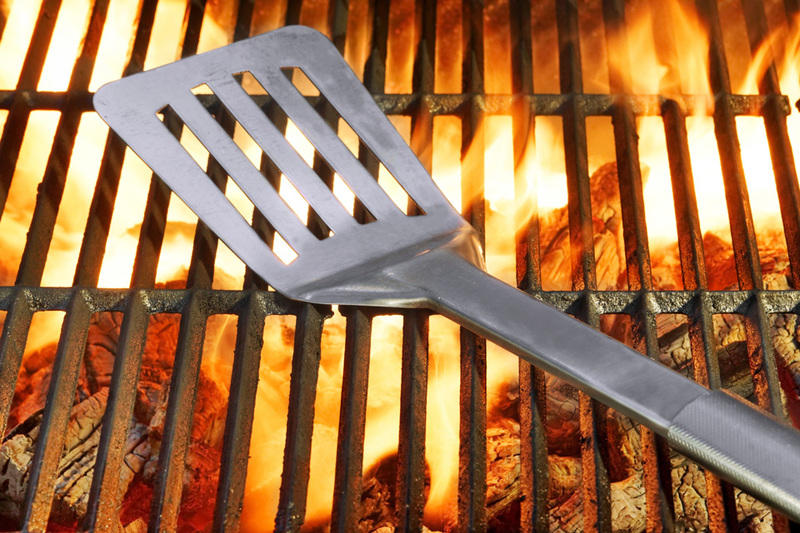 Tongs with long handles are a must – they give you some much-needed distance between your hand and any flames. Spatula. For those rare occasions that tongs won't do the trick, you'll want a nice spatula. You don't want any flip mishaps, so get a well-built metal one that will be up to the task of turning those larger, heavier pieces of meat. Grill Basket. You need some sides with those steaks, but sometimes those veggies can slip through the grates, lost forever. A grill basket solves that problem. Some fold closed so you can flip them during cooking. These are often also great for seafood on the grill. 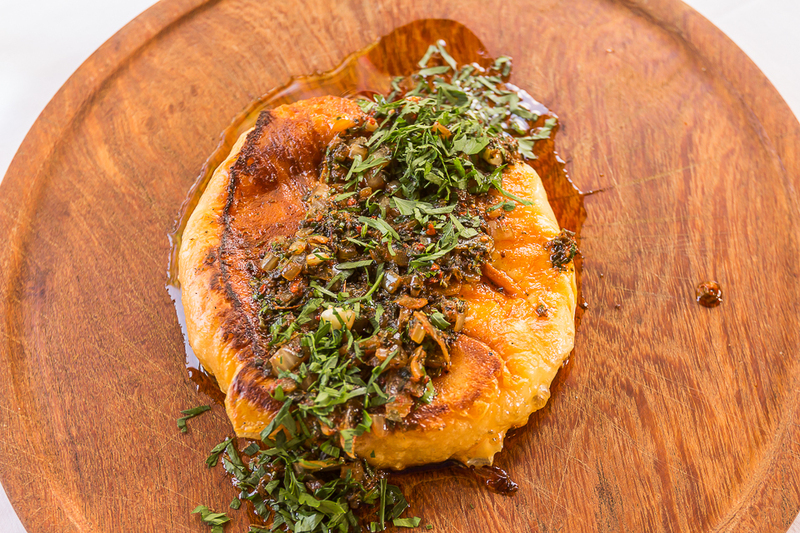 Perfect for when surf and turf is calling your name. Thermometer. An instant-read thermometer takes the guesswork out of doneness. 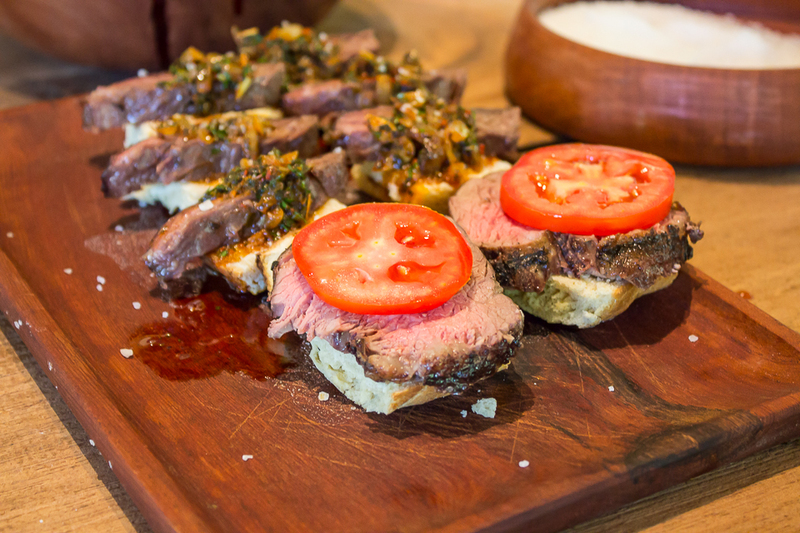 Whether it's for the guy who likes it rare as can be or the well-done woman, your steaks will always be on point. Grill Brush. A clean grill means fewer headaches. When your grates are clean, there's less of a chance of food sticking and tearing. (You don’t want to lose that beautiful crust you worked hard to get on that steak.) After you've finished working your magic on the grill, give the grates a good brushing while they're still warm. 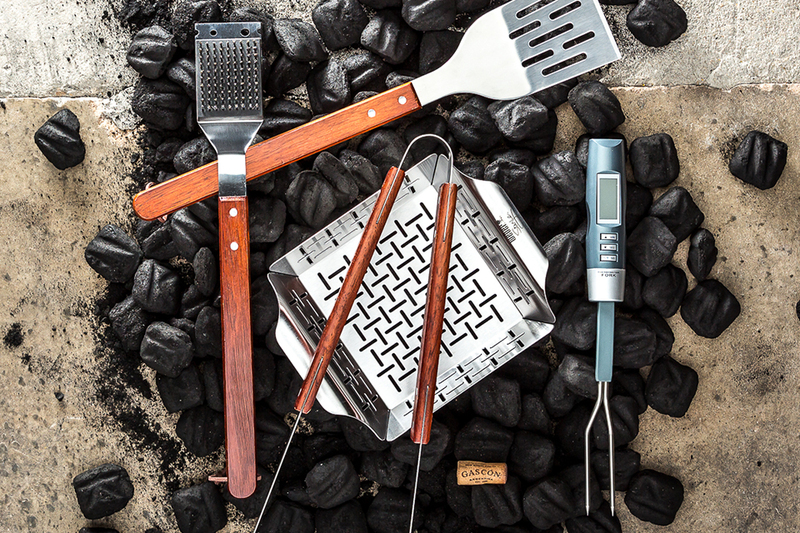 When you have the right tools, you’ll have what you need to get grilling at any minute. And with any luck, you'll be spending many minutes behind that grill this summer cooking for family and friends. Get shopping early enough for your grill necessities and you might even hit a pre-summer sale. 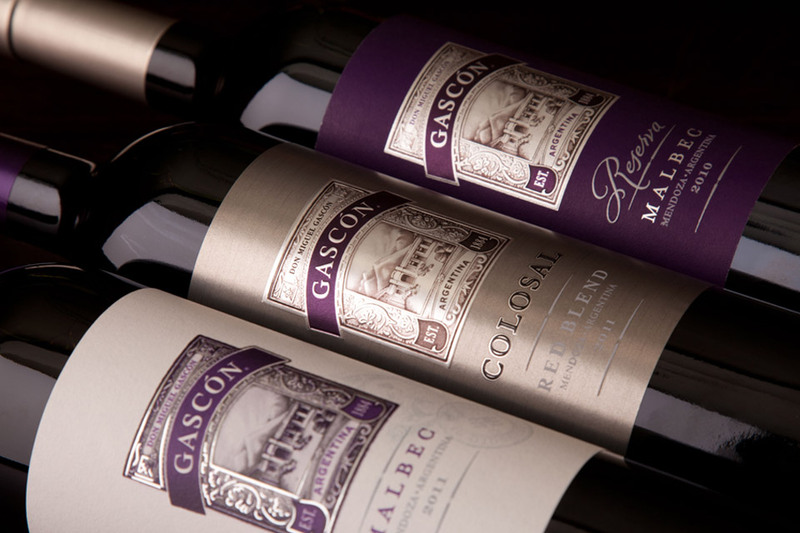 Oh, and don't forget the most important tool: the Gascón Malbec that will go perfectly with your grilled creations. Happy grilling! THE SETUP TO STEP UP YOUR GAME: GRILL BETTER IN 2016.